It’s easy to fall into an end-of-year slump, especially when you’re rushing toward 2018 with so many to-dos on your plate. But do yourself a favor and check out these webinars. If you don’t cross the finish line strong, you might miss some invaluable information you can carry into the new year with a spring in your step. In this webinar, attendees get an overview of TSheets and the TSheetsPRO Program. Learn about the benefits of being a TSheetsPRO, how to recognize clients who’d benefit from automated time tracking, and how to set up an account. Plus, you’ll learn how to manage, track, report time, and more in TSheets. 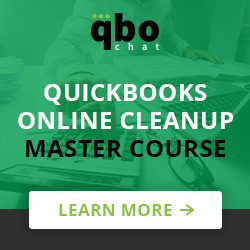 We’ll also walk you through our powerful QuickBooks integration. Need to know about predictive scheduling laws that could affect your clients? Look no further. For the most part, predictive scheduling laws require employers to provide their staff with their schedules in advance. And if those schedules aren’t provided on time or are changed at the last minute, some cities and states require employers to compensate affected employees. Common rules and regulations for predictive scheduling. Why these laws are being enacted. The impact these laws have on employees. 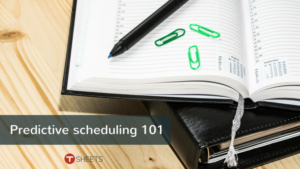 How predictive scheduling can benefit your company. Seth David, Owner, Nerd Enterprises Inc. Maintaining a firm grasp on content marketing doesn’t have to be an uphill battle. With the internet saturation of content, it’s more important than ever to have a plan in place to put your business on the map. Organic traffic is fueled by content, and you can use your unique content to genuinely help people succeed. 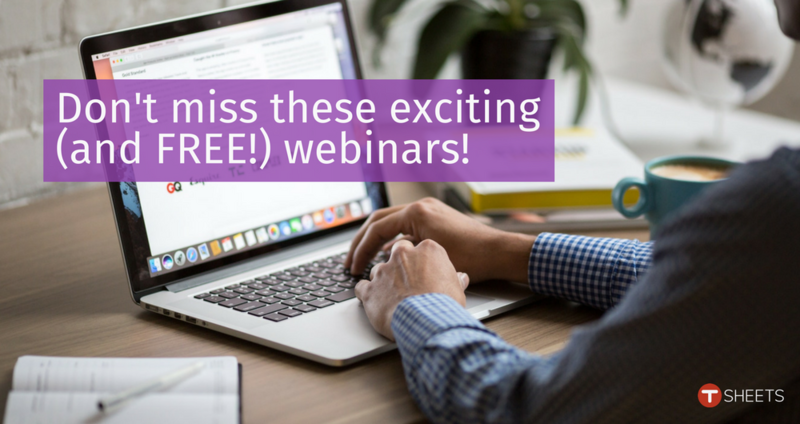 In this webinar, you’ll learn why content marketing is the most effective way to grow and scale your business, how to write a great blog post, and how to promote your content on social media to ensure it’s read. Automate time tracking and payroll to help your clients create better processes and save time and money. It’s no longer about staying up all night to finish your work. 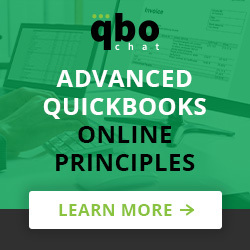 The quick and seamless payroll integration revolution is here. 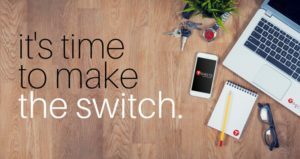 Join TSheets for an educational and fun webinar focused on what’s new in the automated time tracking world and why your clients will love you for sharing innovative tools that can save them money. 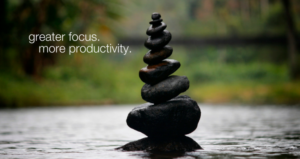 Focus, mindfulness, and attention are difficult when workplace distractions are everywhere. But it’s possible to train yourself to focus. Amy Vetter, business expert, yoga practitioner, and author of the new book, “Business, Balance, and Bliss: How the B3 Method Can Transform Your Career and Life,” will share inspiring stories and easy-to-implement tools on how to start being more present and focused at work, and better manage your time, so you’re more productive.